A legislative committee has agreed to a set of 24 recommendations to improve school safety in Virginia. 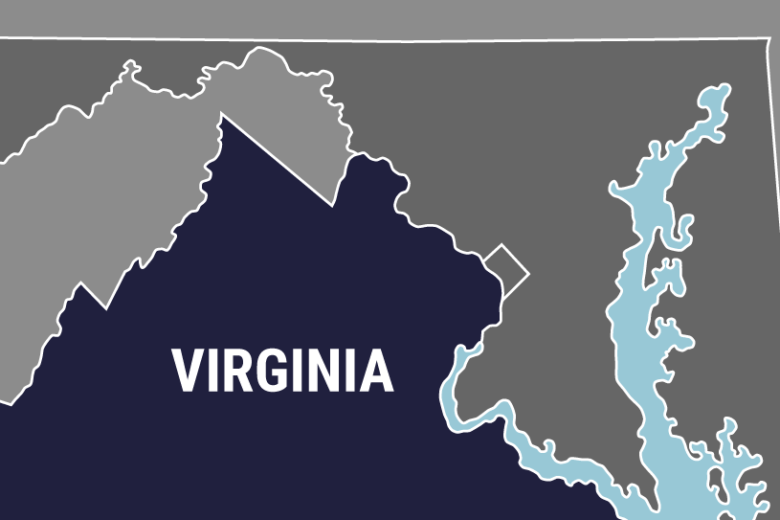 RICHMOND, Va. (AP) — A legislative committee has agreed to a set of 24 recommendations to improve school safety in Virginia. The Richmond Times-Dispatch reports the committee will ask the House of Delegates to approve funding for additional school resource officers. It will also ask to increase the amount of time school counselors spend with students and to create a mental health and suicide prevention tipline. The committee was appointed after the deadly school shooting in Florida in February. Its recommendations will need to be introduced as legislation when the legislature convenes in January. The committee wants the state to pay for 44 new school resource officer positions at a cost of $1.76 million. A separate recommendation would allow retired police officers to serve fulltime as school resource officers and continue receiving retirement money.